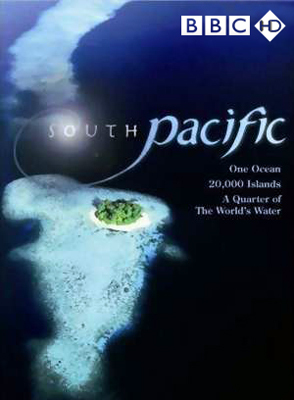 South Pacific is an amazing piece. My professor is writing his dissertation on the ocean's life at http://www.essaykings.me/dissertation-help/. He always brings different films and videos on it. We watched this one on Friday. That was unforgettable.